Recently, I’ve become an Airbnb type of girl. Last year I stayed in Airbnbs in both Portugal and Malta – and both of those stays were incredible. In Portugal my boyfriend and I had a pool in our back yard and fresh bread every morning, and in Malta a mix up in mine and my girls’ booking meant we were put in some sort of luxury flat that would usually be way out of budget. But this year – with both Budapest and Amsterdam – I can’t say I had the same experience. Not to say that I didn’t have lovely hosts etc – but I really like to love where I’m living. I want to be comfy, I want to feel safe, I don’t like feeling as though I can’t wait to get back a few home luxuries. In Amsterdam and Budapest, this lacked each time, partly due to rushed bookings, and also down to not enough research being done on my side. This time I said f it, and we decided to go for a hotel where the downside risk is a lot lower. We stayed at the Hotel Condado, which was based up in the city (perfect location), and was exactly what I was looking for. 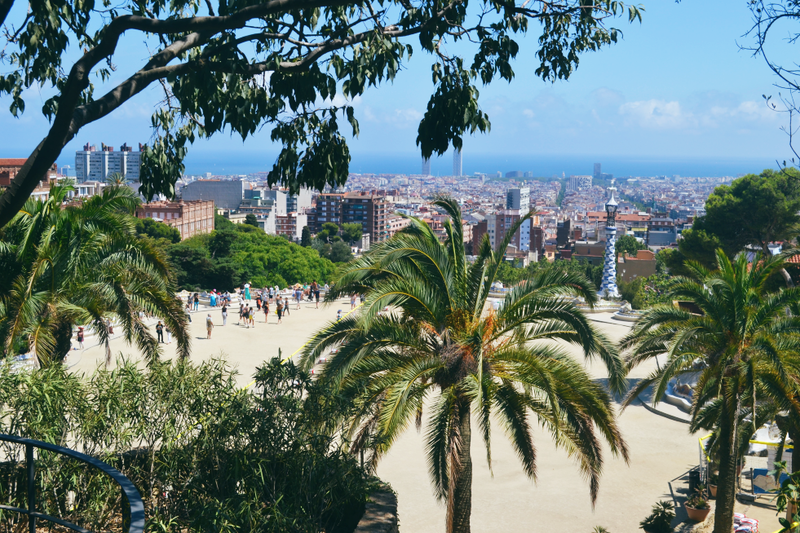 Barcelona is a huge city – there’s really something for everyone to do. 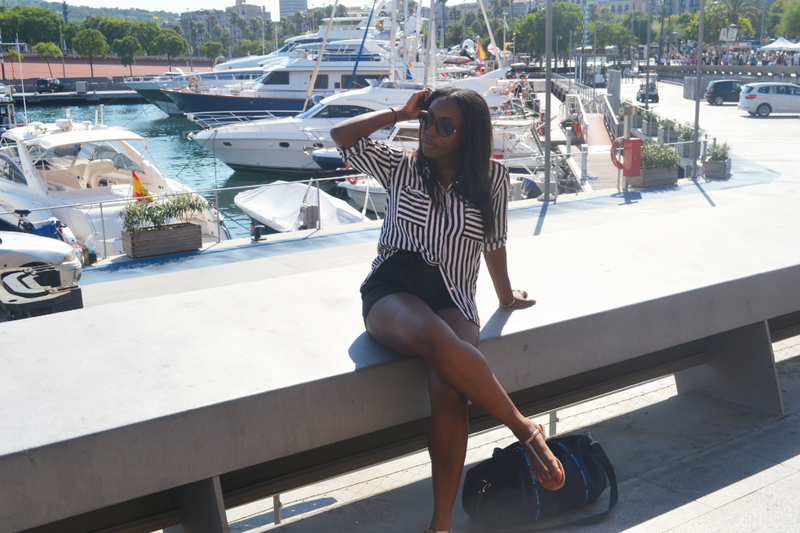 If you’re down for city breaks with a lot of sight seeing, Barcelona can supplement that need. If you just want to lie in the sun all day on the beach, Barcelona also has you covered for that. Scrap those two – you just want to turn up, every day? Check out their strip of clubs on the beach. When it came to sight seeing, we kept it to the essentials. 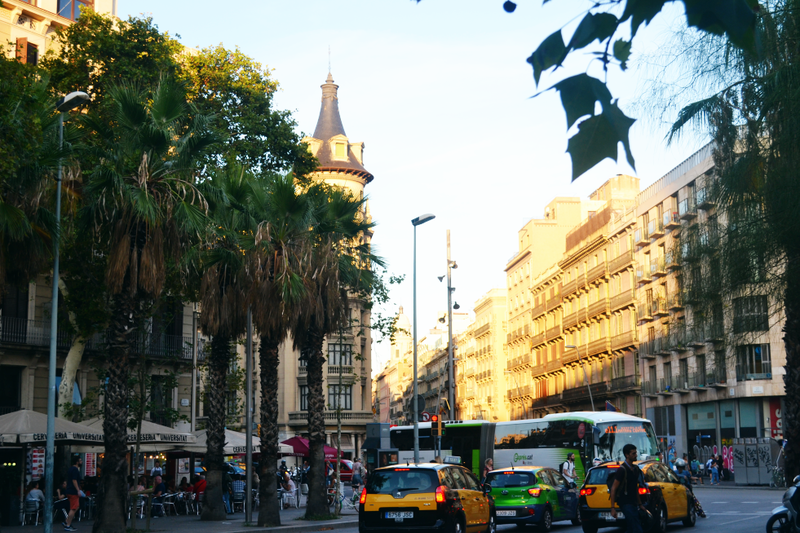 Of course the main sights that spring to mind when thinking of Barcelona are Park Guell and la Sagrada Familia – so these were our first two stops. 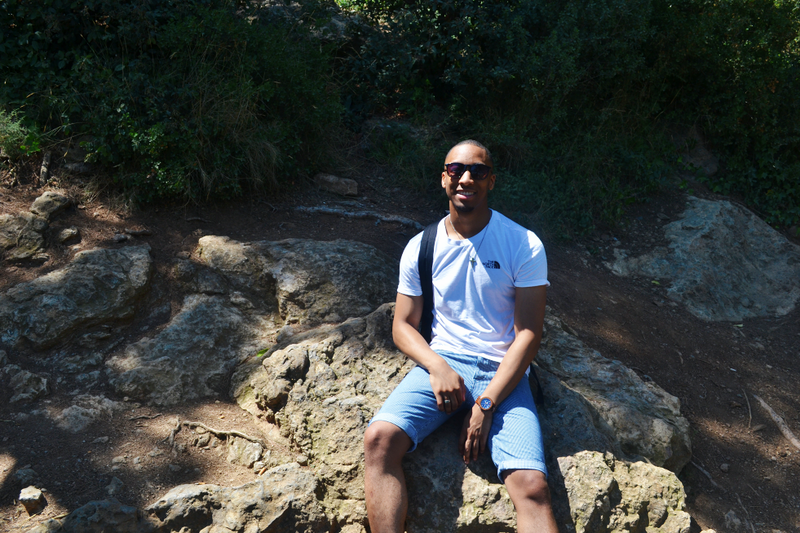 Park Guell was gorgeous, as well as humongous. It all gets very tiring when trekking around as it’s mostly up hill – but we managed to climb up to the very, very top to take in the best views (that day we walked c. 25k steps). After the park (also known as ‘Gaudi’s park’), I convinced my boyfriend to come with me to the Gaudi 4D experience – which may sound really nerdy, but was actually hella cool. Let’s just say – the 4D experience involved us having to wear seat belts in our chair – which is a testament to how much fun it was. 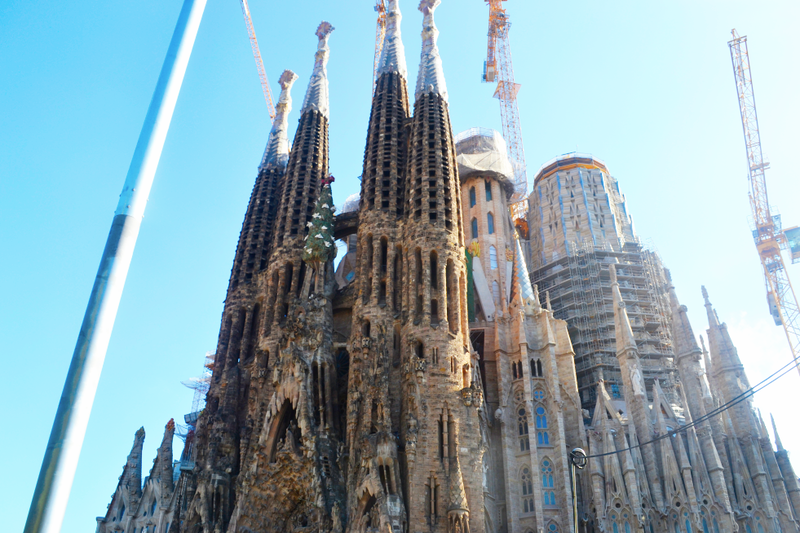 Following this, we trekked over to la Sagrada Familia – similarly gorgeous, but this time in church form. Unfortunately we only got to admire from the outside as tickets for the next few days were sold out (which, to be fair, also shocked me? Never paid to enter a church before, not even the Vatican… but ya know, get that money honey). Sometime later, on our way back from the beach, we also decided to pass through the Barcelona aquarium. Literally for two summers in a row I’ve raved about wanting to visit the zoo to my boyfriend, but as he’s not the biggest fan of zoos we settled instead on an aquarium – which can also be quite exciting especially when you’re picking out Nemo and Dory in the various fish tanks and arms length from a huge shark. 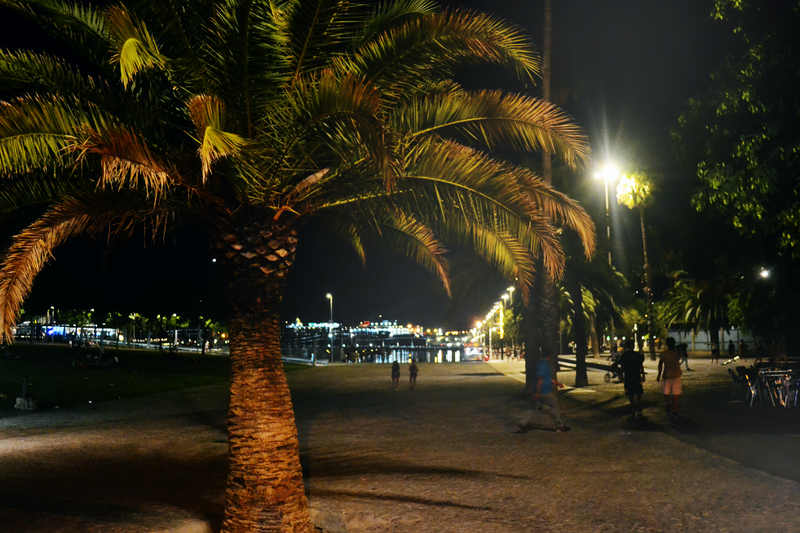 Barcelona is known for its impressive night life, so of course we knew before we landed that we would have at least one night to turn up. We took a few recommendations from friends and family, and ended up at a place called Catwalk. Whilst there were many good options, we went for Catwalk as the music was more what we were into (i.e. hip hop and R&B). Within Europe, London is usually one of the earliest cities when it comes to wrapping up the night – all restaurants are typically closed by 11pm, usually 10pm, and clubs are done by 3am. In Barcelona however – the clubs stay open until the morning, and people were still out and about eating dinner way past 10pm. We got to Catwalk around 12-1am, and stayed up until around 4am. For EUR 20 entry we got two free drinks, and drinks thereafter were ~EUR 10. The club was good and the music was decent – the only issue being that Catwalk’s idea of hip hop and R&B was a whole load of Bieber and c. 2014 Chris Brown. Not terrible, but would have definitely preferred something a little more current – just a little more Drake-y, a little more Wild Thoughts-y, or if you’re going to take it back, you at least need to give me some Ashanti and Ja. 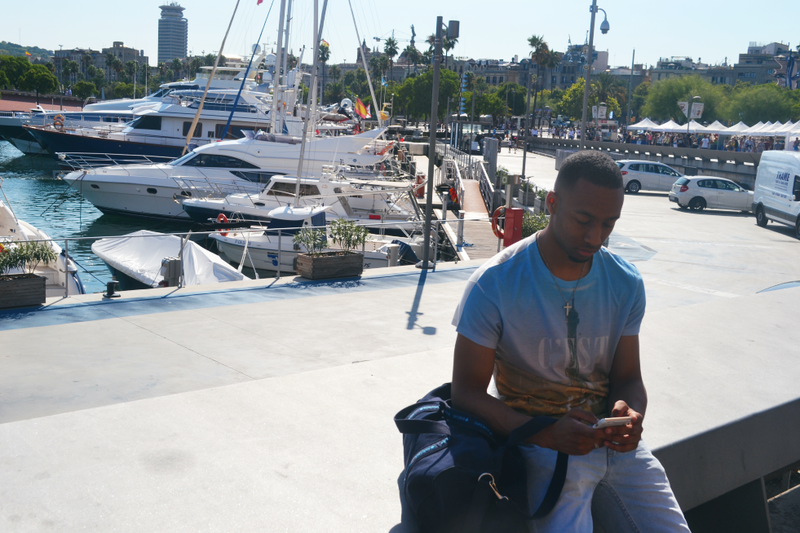 Barcelona had one of the most packed beaches I’ve ever visited in my life. This isn’t too surprising – it’s a huge city with one beach and we went during the height of the summer. Despite this, we still managed to get quite comfortable and find space to ourselves. I absolutely love being at the beach, it really does not get any more relaxing than that for me. More so than loving the beach – I actually love getting in the water… and this is coming from a girl who doesn’t know how to swim and doesn’t like to get her hair wet! The sea in Barcelona when we went was actually quite rough, and my dad had told me horror stories of people getting carried away in tides so each time I took a dip in the sea I can assure you my heart was beating at 100 mph, but it didn’t stop me from enjoying it. There are restaurants all along the beach front to visit once you’re finished lounging. I don’t really like paella and sangria isn’t my thing. Seems crazy then that I ended up with Spain where these two are specialties. But I can hold my hand up and say that, even though I didn’t go for any of those options – the food in Spain was still amazing. I’m not too sure what it is – perhaps different seasoning? An overall different taste bud in the city? But gahd damn – even a ceaser salad I ate was the best ceaser salad I’ve ever eaten. Food wise – I put Barcelona on par with the tastes of Naples, Italy – where it is said you can eat the best pasta and pizza in the whole of the country. We tended to skip breakfast each morning (I’m not sure why, but I seem to do this on holiday) – and just went straight for lunch, followed by dinner. We found ourselves at a lot of burger joints, but also surveyed some brunch spots, some pizza and pasta places, and also some seafood restaurants nearby. The stand out burger joint award goes to Bacoa, and as for pizza/pasta dishes, that goes to GINO. 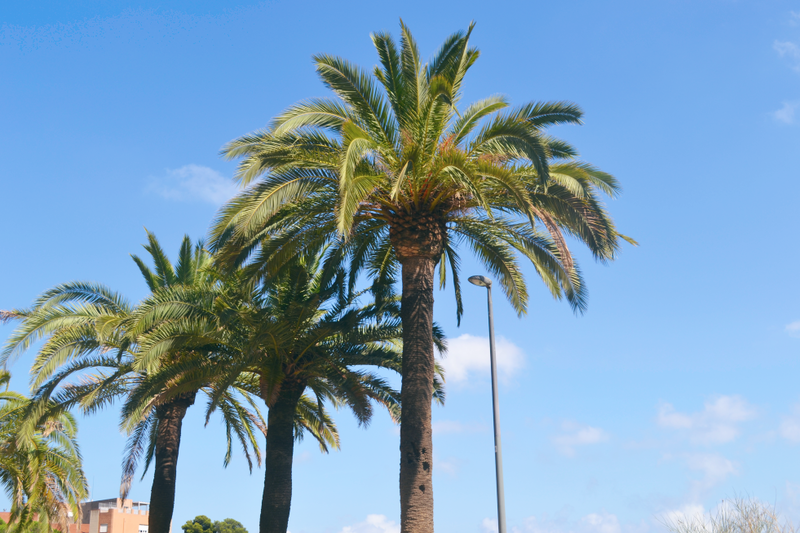 It was very sad to leave Barcelona after our stay – especially as came back to a rainy London with the weather still grey and dreary as it is. It’s a constant reminder to me that I actually belong in the sun – and can’t stay in London forever! The question is – where to next? 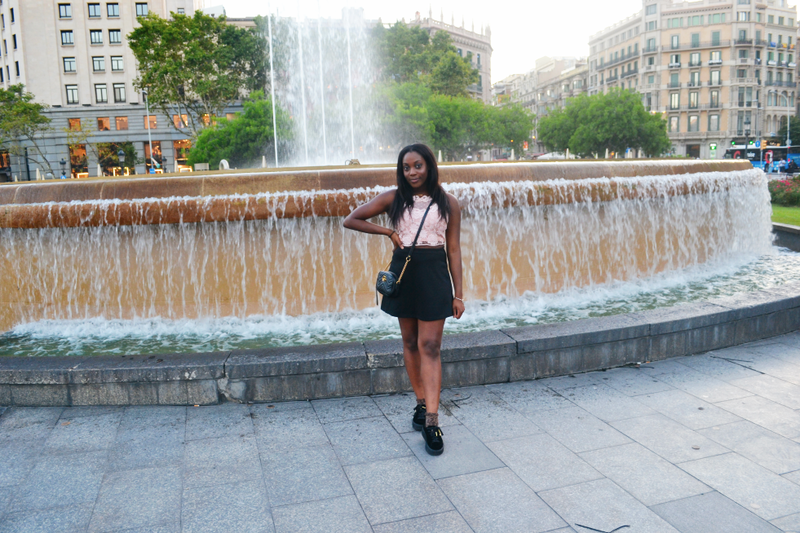 9 Responses to "Barcelona Travel Diary | An Itinerary"
Great photos! It looks like Barcelona really has a lot to offer. I really want to go to Santorini though because I could literally just sit outside and stare at the beautiful scenery all day and be totally happy. Thanks girl! I think Santorini remains on my bucket list – maybe for next summer! Definitely something to keep in mind 😉 it’s amazing! Beautiful pictures, looks and sounds like you had a great time. Barcelona seems like the sort of place where you can get a bit of everything. My friends and I planned to go to Barcelona this summer but sadly it didn’t happen. WHAT??!! Sangria isn’t your thing? I absolutely love it! Well, I admire that you travel a lot. Personally, I have not been able to do much travelling because I work a lot but that is about to change in the next few years. I will be going to Puerto Rico in October though so I am really excited…even though it will still be work related but at least I get to be somewhere now. I can’t wait! Haha I know, I’m quite picky with what I eat and drink! Peurto Rico sounds amazing! Happy you’ll be able to travel more in the next few years 🙂 I’m lucky in the sense that although I work loads of hrs I’m able to utilise my holiday days off without having to be called into the office D: so try and get away as much as poss!